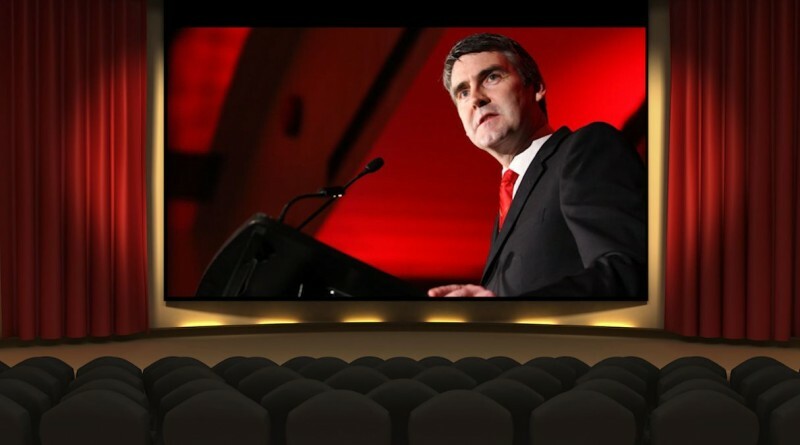 A year ago this coming Saturday the NS government released its 2015-16 budget, which contained measures (the elimination of Film & Creative Industries Nova Scotia, the dismantling of the film financing system, including the tax credit and equity investments) that devastated the industry. On the “almost anniversary” of that disastrous decision, I think it’s worth taking a look at an internal government document that shows exactly how good the film and television industry – as structured prior to the changes by the Liberals – was for the Province. Accordingly, here is the 2010-11 business plan for Film Nova Scotia (which later became FCINS), which shows in detail (a) a Crown agency that actually worked, and was committed and knowledgeable about its brief, and (b) statistics, from the government itself, showing the value of the industry, on many levels. One can have a reasonable debate about whether the tax credit rate had gotten too high (I believe it should have been reduced); one can have a reasonable debate about what kind of industry we should have been focusing on (I believe we should have been placing greater focus on local production, and less on courting come-from-away service production). Indeed, one can have a reasoned debate about all sorts of things with respect to film financing policy. The one thing for which there can be no reasoned debate is the nature of the system that had been carefully built up for twenty years, by all parties (Liberal, Progressive Conservative, and NDP), and which was destroyed a year ago by the McNeil government. The system worked. It created an industry that rarest if things these days – a Nova Scotia success story. Throughout this entire debacle, the Liberal government has shown a stunning lack of vision, made a series of broken promises, and evidenced a fundamental failure to be honest with the citizens of Nova Scotia about the value of the industry and the nature of the system that supported it and which they destroyed. It is a damning indictment of their inability to govern effectively, and in good faith.